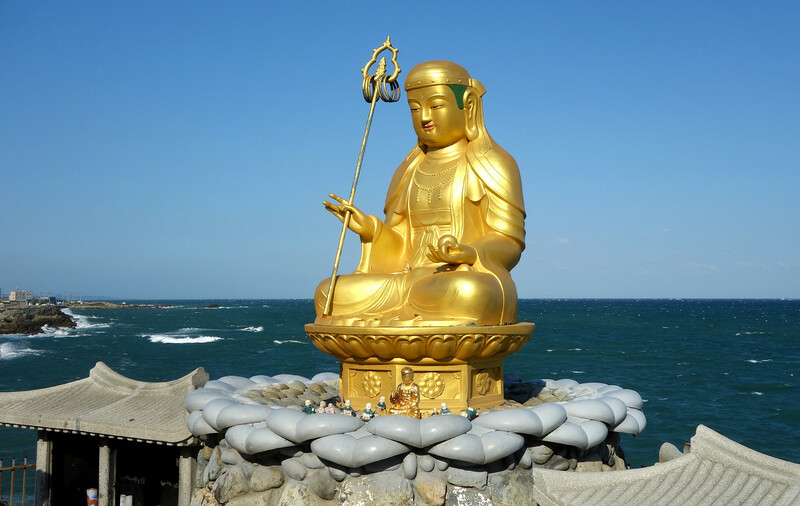 Is it advisable to visit Busan during the month of December? 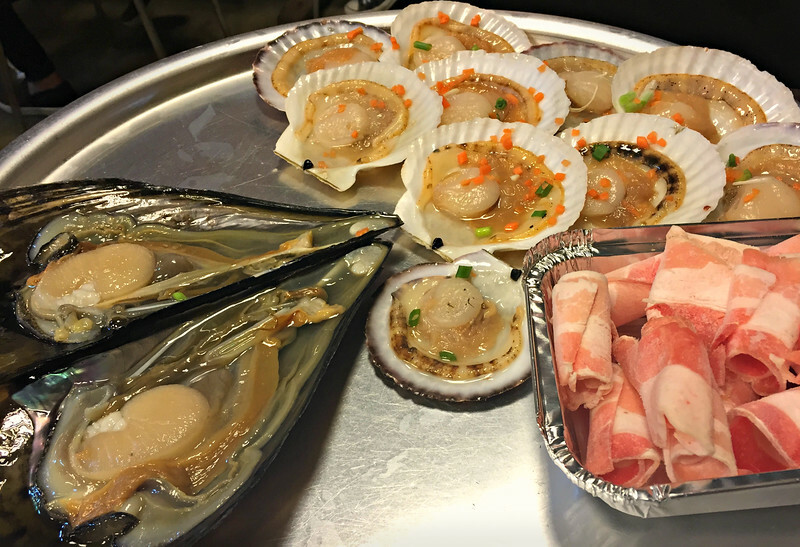 I haven’t been to Busan in December, but I think it would be a nice time to visit, see the sights including Christmas decorations, and eat delicious seafood. It doesn’t get as frigid as Seoul, but it would be too chilly for a beach vacation. Thanks for the tips n guide useful for my coming visit to Busan this March 2016.???? Great tips! Useful for my future trip to Busan! Have a wonderful trip and eat lots! I was just in the airport in Seoul. So near, yet so far from Busan! It is nice to see some of the places out there in the real world outside the airport. Hopefully, I get to experience them someday. Hope you have a chance for a visit. South Korea has so much to see for a small country. Your photos make a visit to Busan seem very tempting. I especially like the night photo you took. Thanks Suzanne. If you get to South Korea, Busan is worth a visit. A lot different from Seoul. This looks wonderful. I wonder how long you had in Busan, and where this fit in a longer itinerary (if that was the case). The AirBnB views are great, the food looks delicious, and I’d be happy just walking the beaches. We spent 6 nights in Busan, and took it pretty easy walking the beaches and coastal paths, and eating lots. 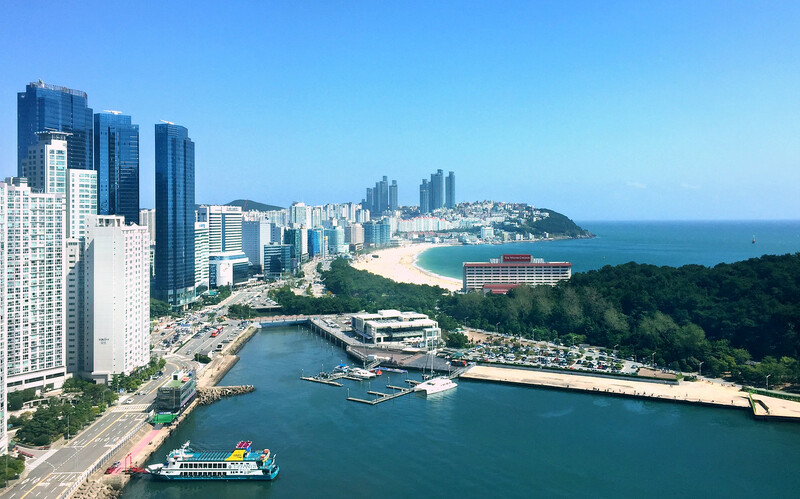 The activities mentioned are all in a close proximity to Haeundae, where we stayed, and could be visited in three days. 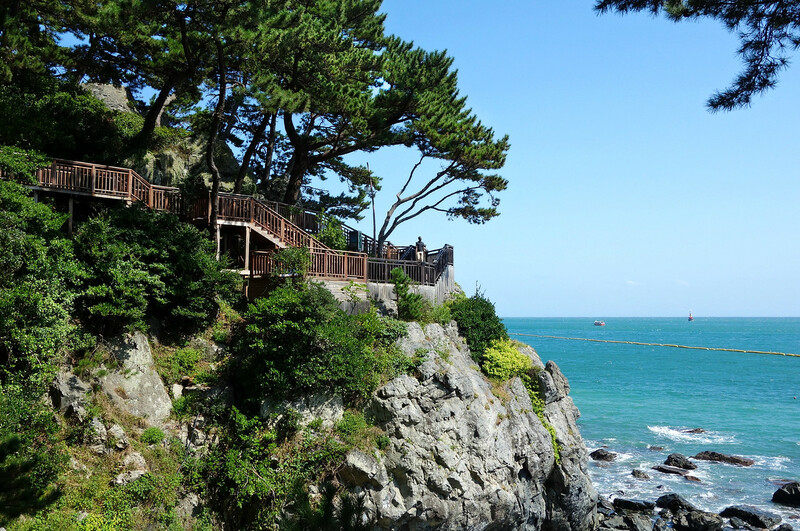 There is also lots to see in other parts of Busan, as well as trails and mountain hikes in the area near the city. I would love to visit again during one of Busan’s festivals. 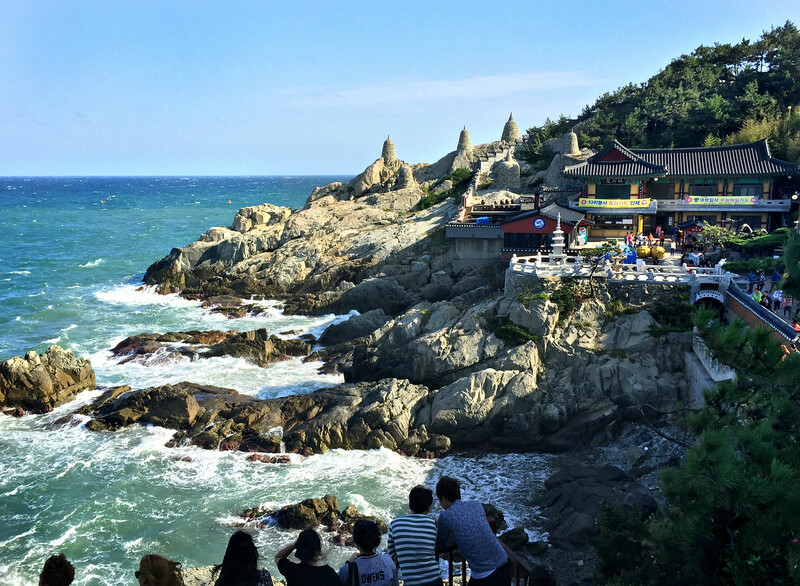 South Korea ranks high on our list of countries to visit and Busan sounds like a city where you could rent an AirBnB apartment for a month and still not run our of things to do and see. 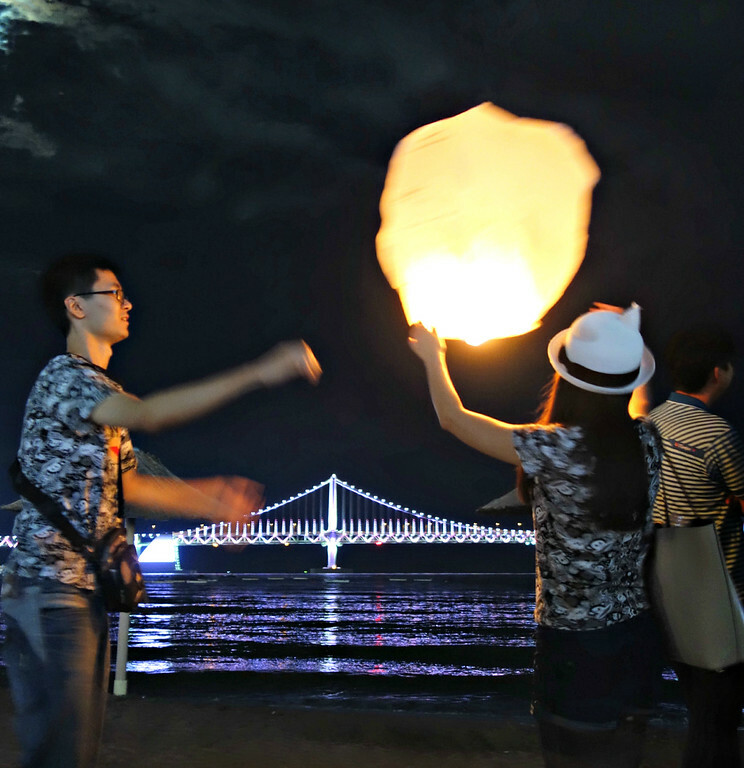 The Haeundae beach is beautiful and I love the idea of an evening picnic and lighting fireworks. If and when we get to South Korea I always picture myself munching my way through the cafes and street food stalls and your photos and descriptions of the various delicacies have me salivating! Thanks Anita. I could easily spend an enjoyable month in Busan. 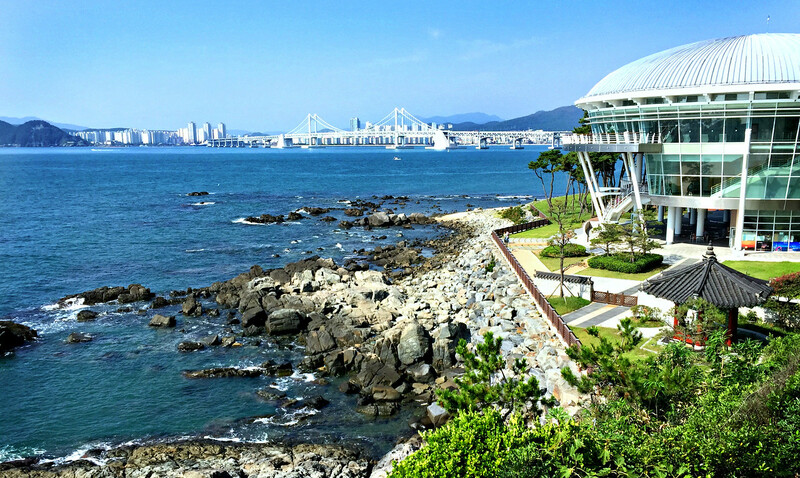 It’s a great mix of beaches, nature, modern skyscrapers and traditional Korea. We only had a day in Busan while on a cruise so we missed pretty much all of this. 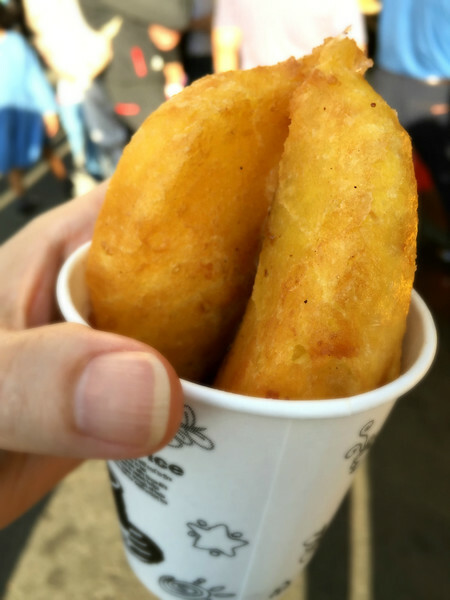 We did make it to the fish market and had a great time, but obviously we need to go back to see the best of the city. You saw what we missed as we didn’t get to the big fish market, but I’ve heard it was great. It’s been years since I’ve visited Busan, but I’ve always enjoyed the city when I’ve had the opportunity to visit. The last time was for the annual film festival, which was great. I still haven’t been to the temple, which has been on my “want to see list” for a long time. Love you photos!